Crafted in a classic silhouette, this bucket bag is a signature piece to have. Drape it across your shoulders for a casual weekend look. Also available in Espresso / Beige. Backorders will close by 16/4 or when all slots are filled. Stocks will arrive approx early - mid May. 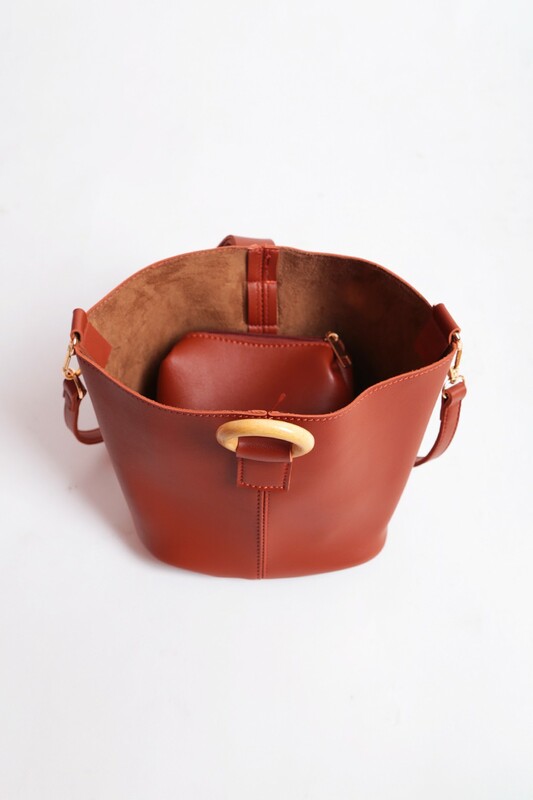 Come with small pouch and adjustable strap.